Colombo July 12 (IANS) The Sri Lankan government on Thursday said it had decided to enact legislations to give powers to the Tri-Forces to assist the police in dealing with drug-related violence the media reported. 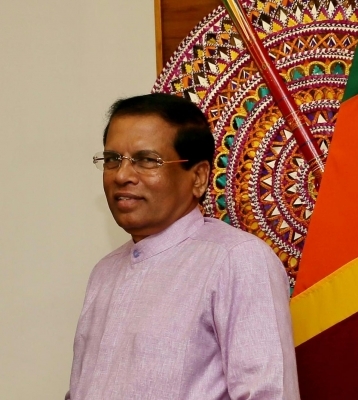 Co-cabinet Spokesman Rajitha Senaratne said a joint Cabinet paper was submitted for this purpose by Sri Lankan President Maithripala Sirisena in his capacity as the Defence Minister and Public Administration and Law and Order Minister Ranjith Madduma Bandara Xinhua reported. The new legislation is to be prepared with recommendations from the Attorney General s Department Senaratne said. Senaratne added the Cabinet of Ministers had decided to impose the death penalty on repeated drug trafficking offenders who were already convicted. He said there was a need to implement the death penalty due to escalating levels of violence related to drug trafficking.